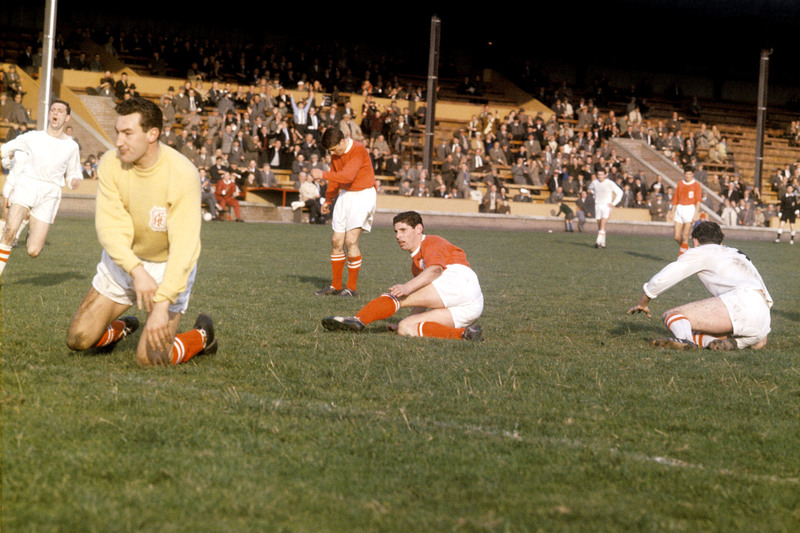 FOR many Scottish football fans, 1967 was a beautiful year for the beautiful game. Twelve months when our clubs shone in Europe and our national team humbled the world champions at Wembley. For many, but not for all, because it was also the year when one of the country’s most famous teams, Third Lanark, went defunct with barely a whimper. 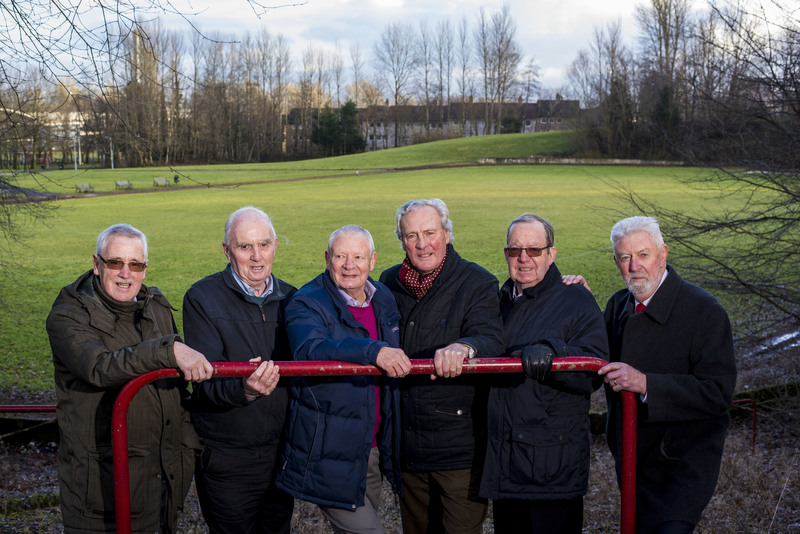 A new documentary, to be shown 50 years since the Glasgow club’s Cathkin Park was sold, lifts the lid on the team’s final years, speaking to players who looked on helplessly as their club was run into the ground by major shareholder, Bill Hiddelston. They reveal the shocking events of the final years, like being paid in loose change from the turnstile takings and becoming covered in paint due to old footballs being whitewashed to hide their age. Some believe the warm glow of satisfaction that surrounded Scottish football at the time allowed the club to slip into oblivion without protest or a serious rescue attempt. “Glasgow was the European capital of football that year,” said Andy Mitchell, a leading football historian. “Celtic won the European Cup, Rangers reached the European Cup Winners’ Cup final, Scotland beat England – apart from its supporters, no one cared about a struggling club. Hiddelston and his father were season ticket holders at Cathkin Park before he joined in an official capacity, so he was a genuine supporter. That makes what he did so much harder to accept, but Andy has a theory. “He was appointed a trainer and club director in the 50s but fell out with the board and was ousted in 1957, so I can only think that was the start of his bitterness and of feeling unwanted. He seemed to have a crazy plan to drive the club into the ground. The ground was eventually sold for recreational use for £36,000, with the sum going to creditors. It was an inauspicious, heart-breaking end for a club with a proud history. The Hi-Hi, as they were known, formed in December 1872 out of the Third Lanarkshire Rifle Volunteers, part of the Volunteer Force. They went on to win the league championship in 1903-04 and lifted the Scottish Cup twice, in 1889 and 1905. They also won the Glasgow Cup four times, the last victory in 1963 against Celtic. Four years later they were no more. 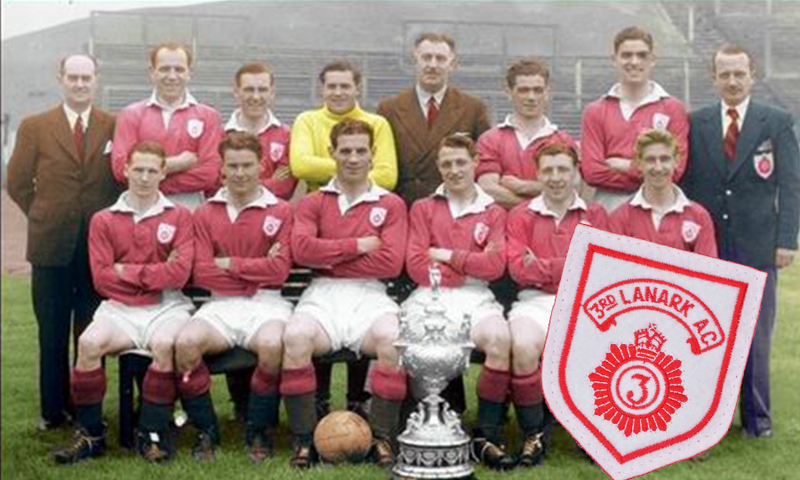 The documentary, called Third Lanark, was made by award-winning production company purpleTV and features several former players. Mike Jackson, an inside forward from 1964-67, recalled a moment that summed up Hiddelston’s penny-pinching attitude. “A young player called John Kinnaird broke his arm during a game,” said Mike. “The bone was sticking through the jersey. “The jerseys had been washed so many times that they were really tight – they were done. 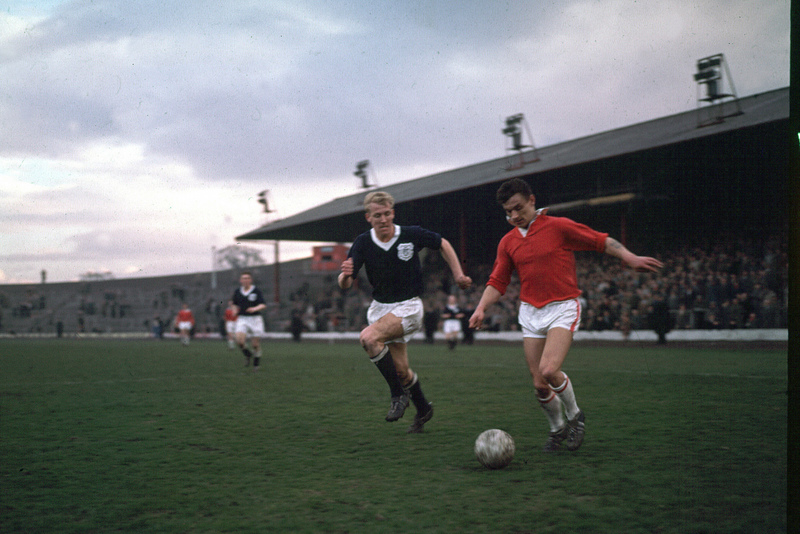 A 3-3 draw with Queen of the South proved to be the last game at Cathkin Park. Three days later, on April 28, 1967, The Hi-Hi lost their final game 5-1 to Dumbarton. Afterwards, Hiddelston left it to the recently-appointed manager, Bobby Shearer, to tell the players that it was over. On June 8, a judge ordered Third Lanark to close after a contractor took the club to court over an unpaid bill. A Board of Trade inquiry concluded the club was an inefficient and unscrupulous one-man business. Ex-player Alan Mackay remembered: “There was a raft of emotions – devastation, disbelief, anger. Third Lanark no longer existed. 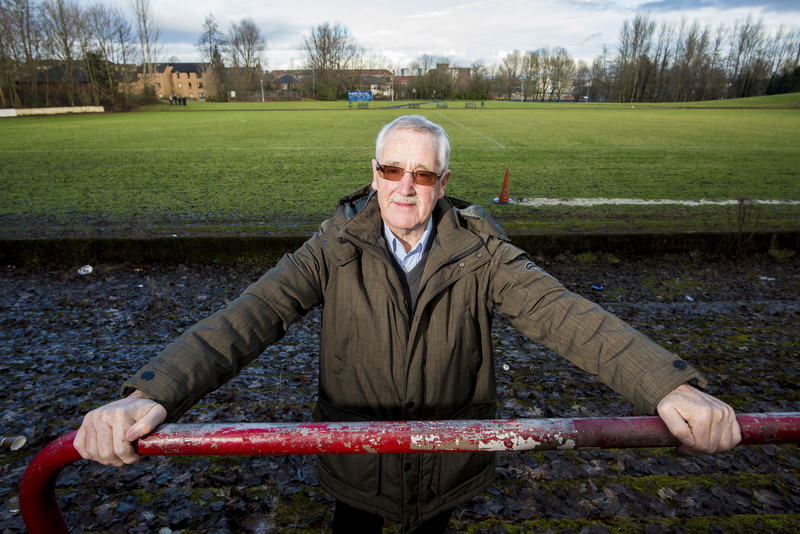 With no housing allowed, Cathkin Park was neglected for a time, yet it has survived. Rather than standing as a cruel reminder for fans, Andy believes it’s a good thing the old arena – which Bob Crampsey once described as an oasis in an industrial desert, where 50,000 packed in for a Glasgow derby against Rangers – remains. “It has been landscaped and people are playing football on it again,” he said. Simon Weir, great grandson of former half-back John Weir, says Cathkin Park is a special place. “Moss has grown over the terracing, but it’s still there. You take a walk down between the trees and it just opens up into this wonderful football gladiatorial arena. “Go and see it and embrace it.